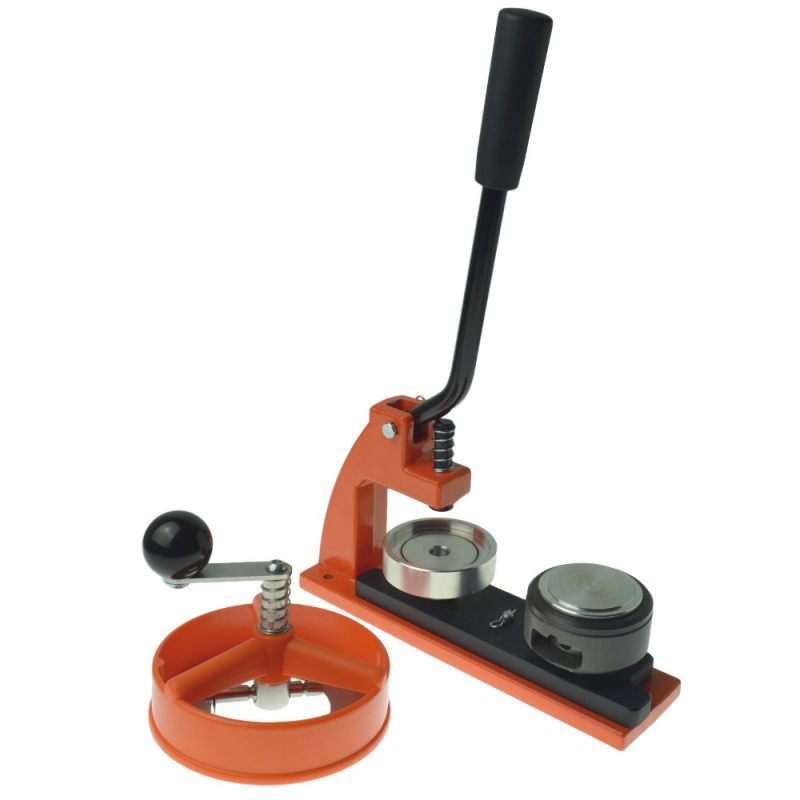 A range of badge press machine are available for distributors. 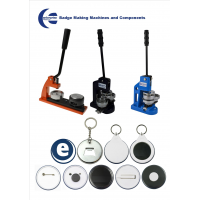 Enterprise Products supplies high quality badge machines and components for home and professional use. 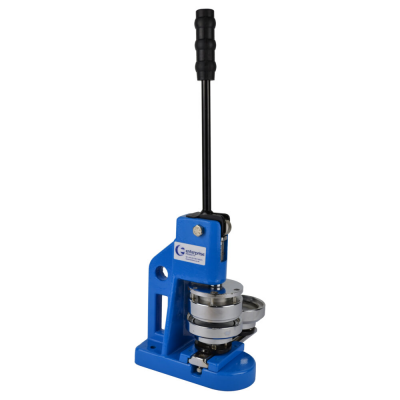 Contact Enterprise Products to become a badge press machine distributor in your country. Enterprise Products manufactures three sizes of badge press machine: Micro, Mini and Maxi. Each badge machine produces professional quality badges. The only difference is the number of badges that can be made per minute. Badge making kits are available for home, schools, fundraising and awards. 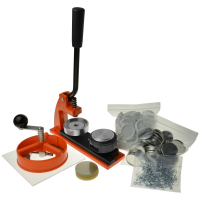 A badge making kit includes all the badge making supplies you need to begin making badges. Enquire now to become a badge press machine distributor.